This kit contains two high discharge Century batteries. 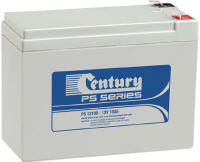 Kit contains two new High Performance Century 12v 10Ah AGM batteries and fitting instructions. 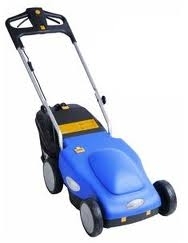 This kit has the smaller capacity 7Ah batteries which would suit a smaller lawn. This kit replaces the two internal batteries fitted inside the Enviromower battery case with top quality Century brand batteries. The batteries are shorter than the 10Ah ones and will need a 17mm high spacer under them. 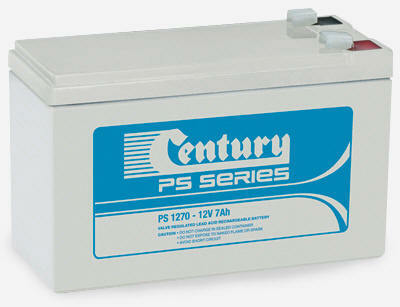 Kit contains two new High Performance Century 12v 7Ah AGM batteries and fitting instructions. 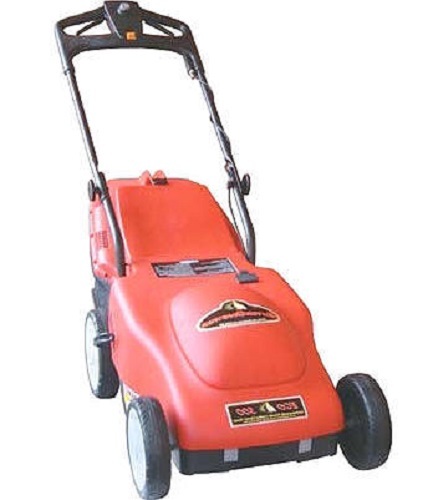 If you have a larger lawn a spare battery is a great for those heavy mowing days. 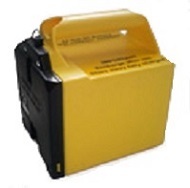 BUT if your battery is just not lasting as long as when it was new you can order the very popular battery kit and bring the battery back to full power for around half the cost of a complete battery pack. If you still have your old battery case you can use the repair kit. Comments: Absolutely AWESOME service, 5 hours from order/payment to delivery (Auckland - Waihi), wasn't expecting that!! :-) So amazingly simple to replace the cells in the old battery, and the instruction sheet provided was easy to follow too... after 24 hours on charge the lawns were mowed and the ancient red enviromower is cutting like a new one. Definitely recommend replacing cells rather than buying a new battery. The highest recommendation to purchasing from Recell too!!!!! Thanks guys!!! Comments: Excellent service. The batteries are performing very well thanks. Comments: Purchased in January 2016 and has never faltered during the 2 years 9 months I have had them. Excellent at retaining charge. 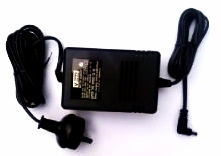 Fitted to a Victa electric mower. Have been advised that Victa is about to cease stocking replacement batteries. Long may Recell continue to stock these. Comments: Followed instructions then charged battery. Enviromower works perfectly now. Comments: Excellent promo service, lawnmower feels like it's turbo charged now. Many thanks. Comments: Very prompt service. Order placed at 11.00 am, confirmed at 11.03, batteries delivered to Rangiora at 3.00 pm.